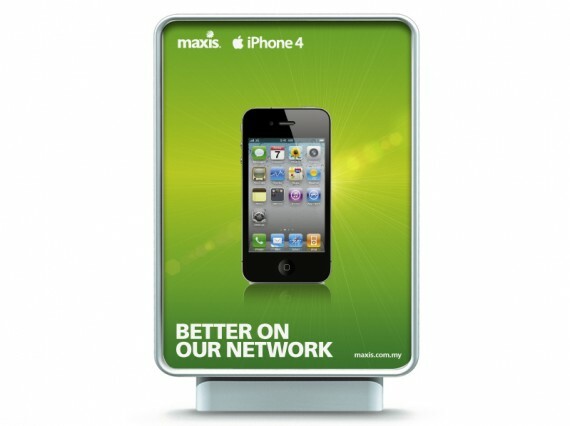 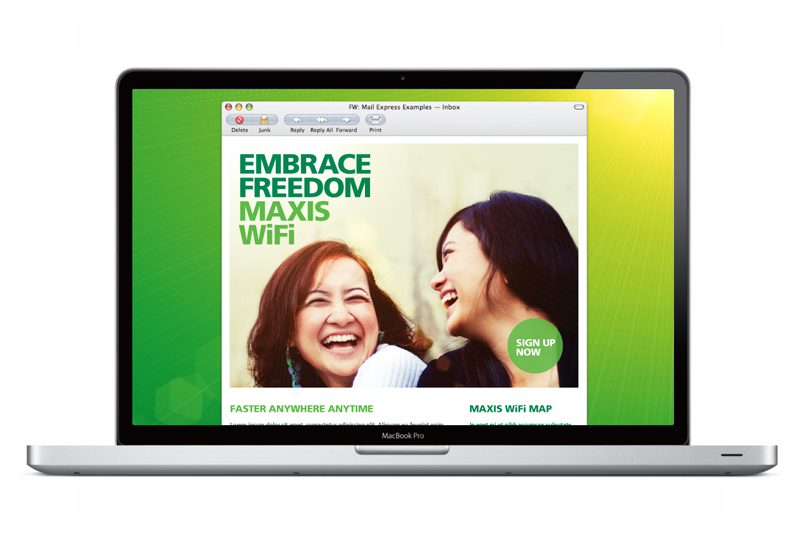 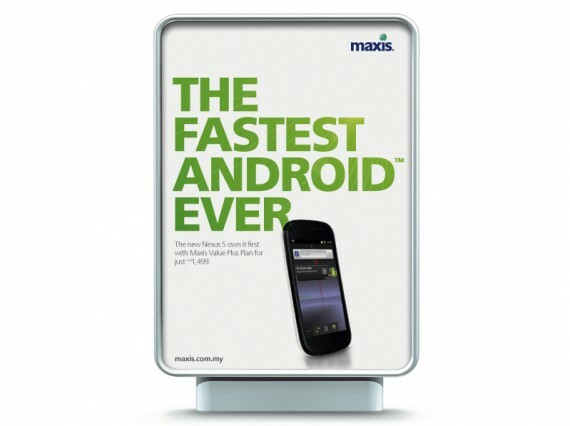 Maxis is Malaysia’s leading mobile network provider, offering monthly contracts with Maxis and pay as you go through its sub-brand, Hotlink. WHAM acted as their lead agency on all issues to do with brand strategy, brand identity and brand guardianship and the 3-year project culminated in the complete overhaul and refresh of their brand identity. 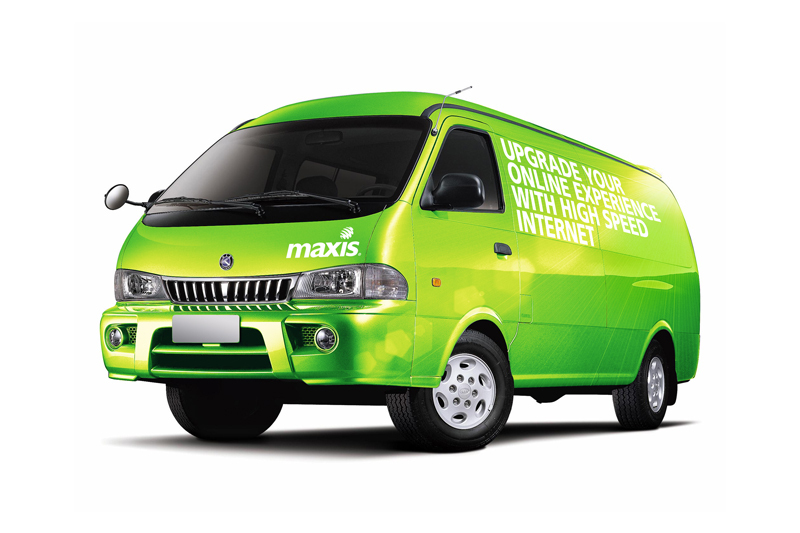 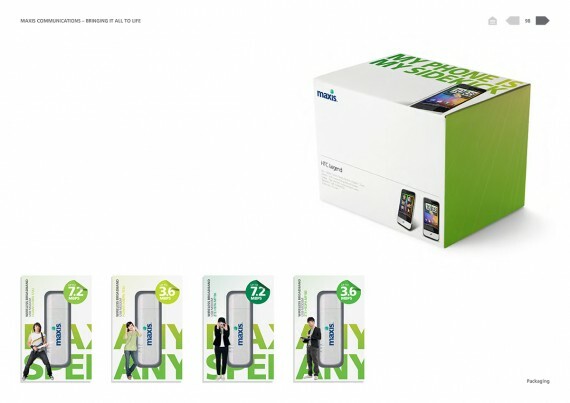 Maxis is more than simply an enabler through mobile communications, it is part of the fabric of modern Malaysian life and one of the most significant Malaysian companies. Making Life Better is an idea that captures this, allowing Maxis to position itself as both an enabler at a personal level – through its products and services – but also through its role in the Malaysian economy and the contribution it makes to a better and more successful nation. 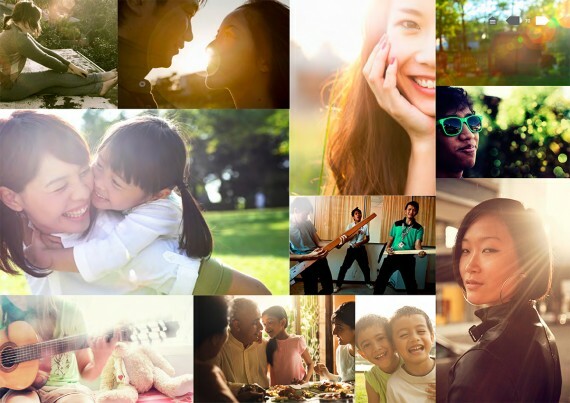 If life is better then, in simple terms, it makes people smile. 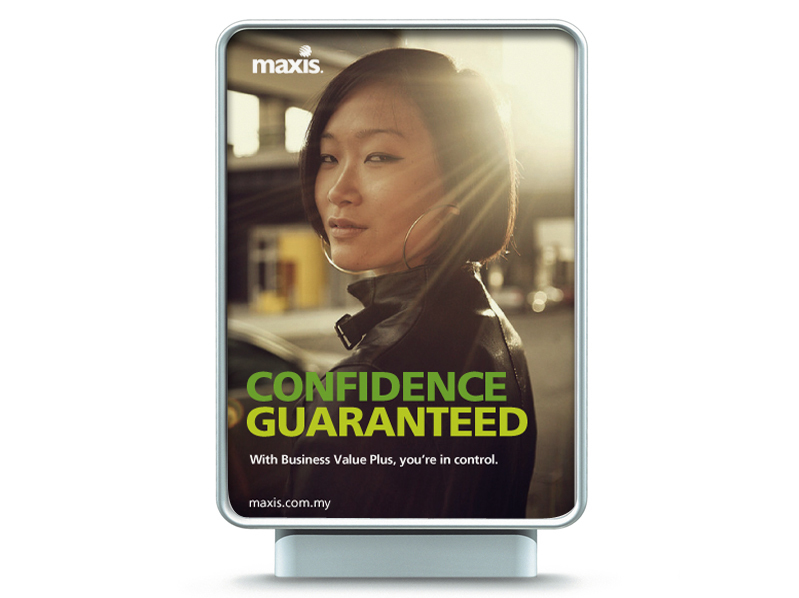 A smile as a metaphor for a better life acted as the guiding principle for the visual identity. The “sunburst” as a mnemonic became a central element of the graphic and tonal language – such as through the use of colour backdrops, in photographic content and composition as well as through messaging.